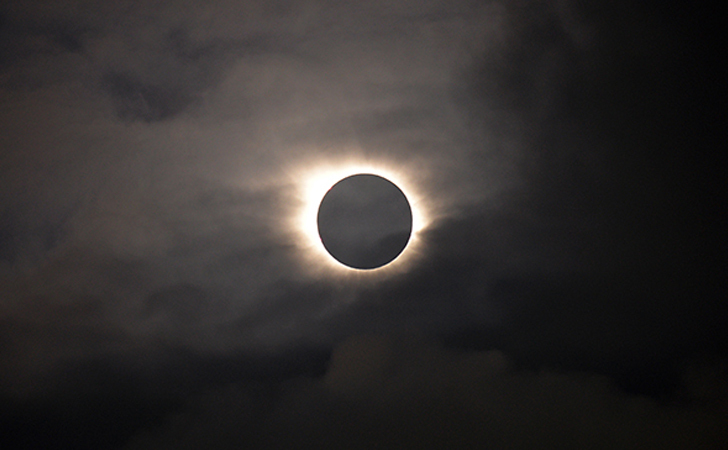 On August 21, people from all over the country will be able to experience the beauty of seeing a solar eclipse. There are about 14 states in the path of totality, so residents and visitors will be able to photograph that brief moment when the moon blocks the sun. Buy a solar filter or use eclipse glasses to cover your smartphone lens during the early part of the eclipse. Use a low light level setting to take photographs of your surroundings while the eclipse is ongoing. Tap the screen and hold your finger on the image of the moon to lock in the focus. Slide your finger up or down to darken or lighten the exposure. It’s time to channel your inner professional photographer. Just make sure you take your attention off of the camera long enough to actually marvel at the eclipse with a naked eye. You won’t see another one again for a while. The next solar eclipse in North America will occur on April 8, 2024, but will be visible in fewer states. 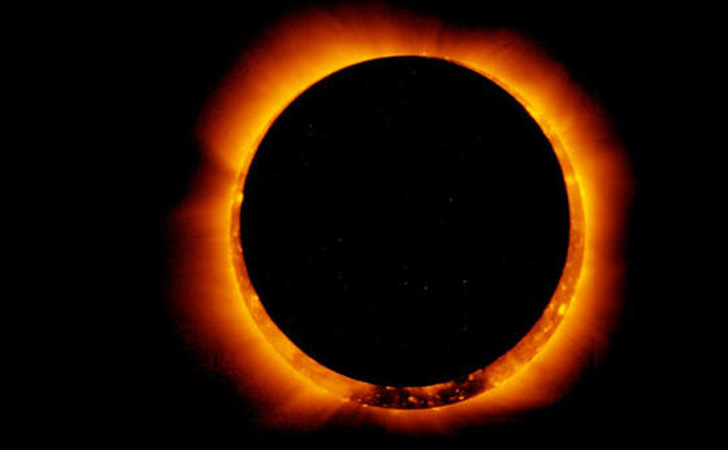 Don’t forget to SHARE this article with any of your friends viewing the eclipse!